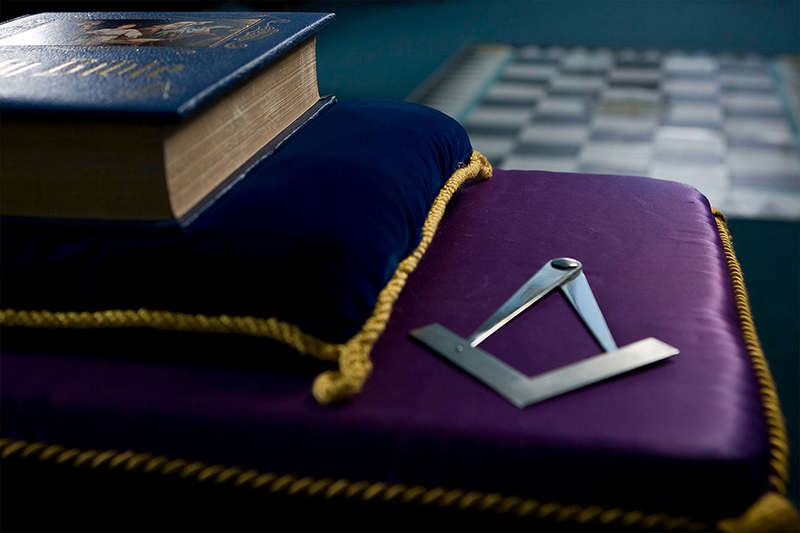 The home of English Freemasonry across the island. 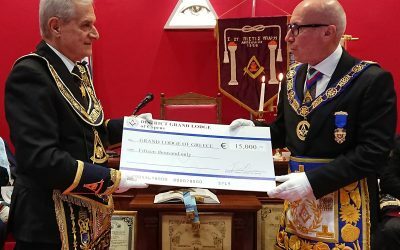 This site provides information for Freemasons and the public who are interested about Freemasonry under the UGLE in Cyprus. 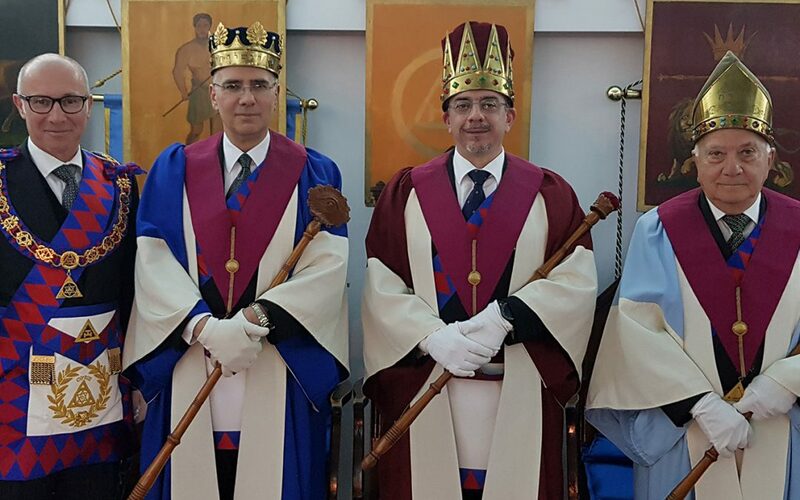 The District Grand Lodge of Cyprus was established in June 1980 and consists of 17 Lodges located in the major population areas of the Republic of Cyprus. 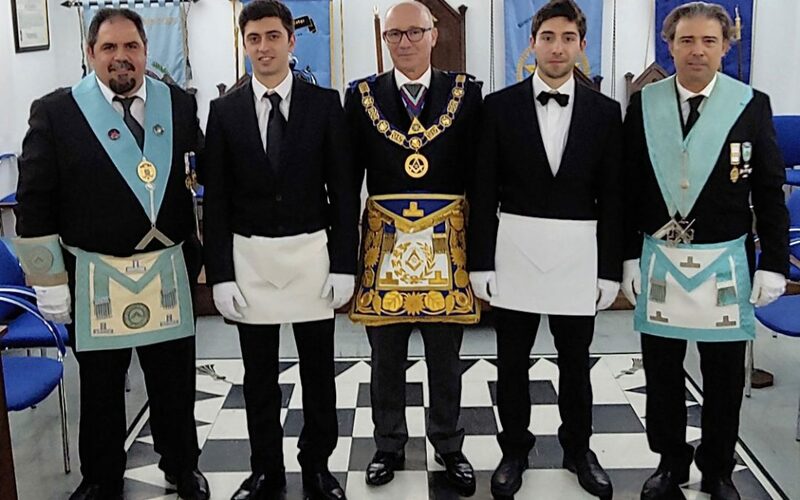 Our members come from all walks of life and meet as equals whatever their faith, ethnic group or position in society. For many this spirit of fellowship is what they value most. Making new friends, helping others, following a family tradition and participating in the ceremonial are also important. 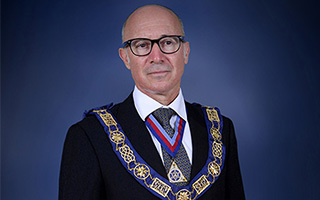 To find out more about Freemasonry and the District Grand Lodge of Cyprus please view our ‘What is Freemasonry’ pages where you will find much more information.